The most inspiring design projects are always those in which the architects seemed to have very minimal possibilities to work with in the first place, but managed to recognise the potential in a space that others may have overlooked. 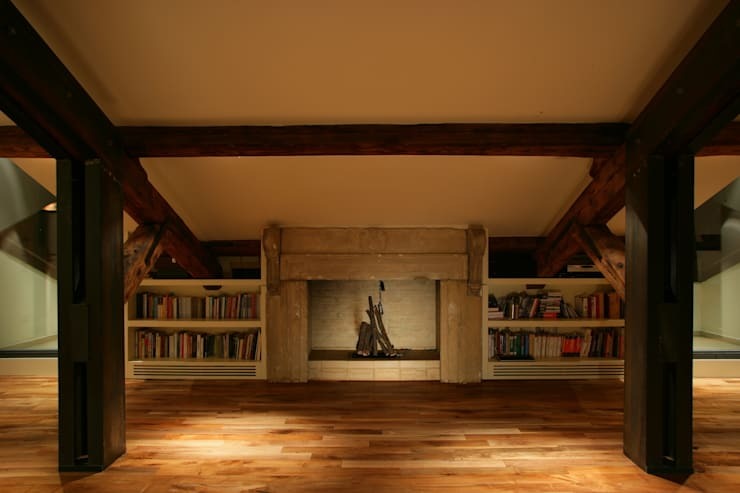 This attic renovation by Italian architects Studio Lenzi e Associati is a fantastic example. The photos taken before the company got to work depict a space that was never intended to be occupied by people (it’s fair to say it’s probably had its fair share of furry and feathered tenants over the years, however). But finding ideas in unexpected places is one of the fundamental skills of architecture, and it’s a skill that these architects in particular have proven themselves to possess in no small quantity. 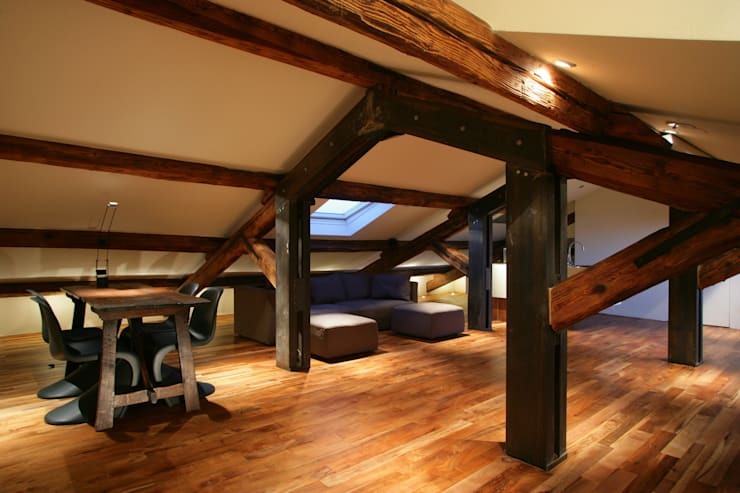 This attic conversion proves that it’s possible to create something beautiful out of the very barest of essentials. Here’s the – very impressive – outcome. 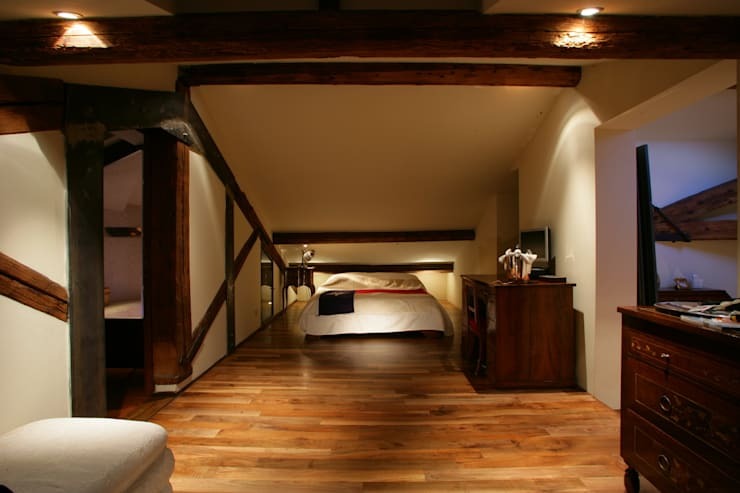 The exposed beams that were once a sign of an unliveable space have been refined and refinished and now act as one of the major design selling points of this gorgeous bedroom area. This beautiful overhead wood feature is mirrored by gorgeous polished floorboards below. Subtle lighting ensures a sense of calm appropriate for this getaway from the day-to-day blur of life in the house below. 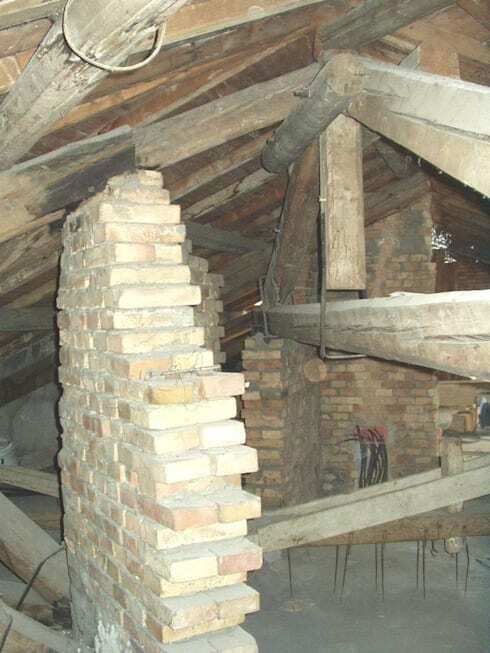 Not everyone could take a look at these crumbling bricks, that rough-hewn wood, that – in short – rather sad-looking sight and see the highly desirable contemporary space waiting to be brought out. So it’s extremely fortunate that someone did! Once again, wood is at the heart of the appeal of this space, both overhead and underfoot. Keeping the furniture minimal allows the glorious structure and form of this attic, with its lovely sloping ceilings, to really stand out as much as they deserve to. A roaring fire and abundant books are two ingredients that are sure to result in instant comfort when added into almost any space. These architects clearly know this, and it’s no surprise they’ve included these features in this design. As uninviting as this attic once was, there’s no denying that it’s now a true home worthy of the pickiest occupant. 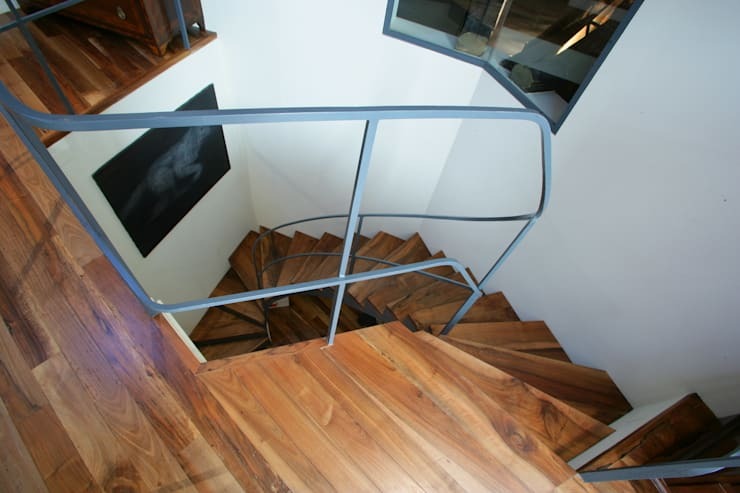 Through its stunning twists and turns this drop-dead gorgeous wooden staircase acts as an excellent advertisement for what awaits the visitor in the space above. 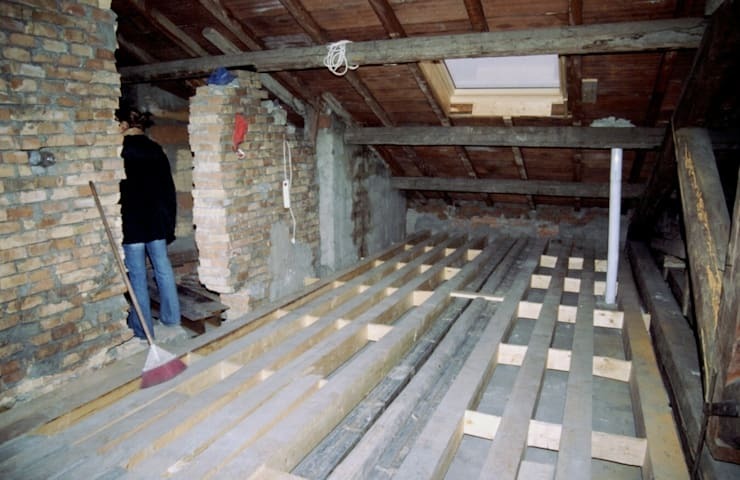 Do you have big plans for you attic? Tell us here!